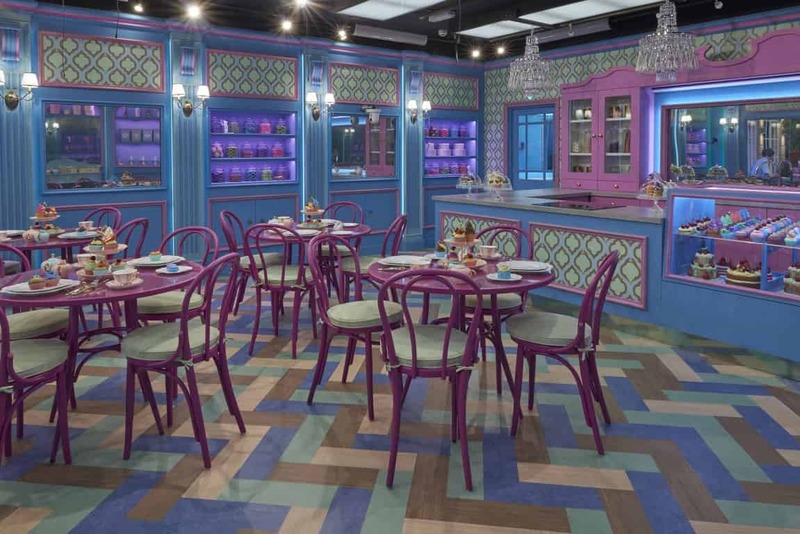 The new Big Brother house includes a salon and bakery, and the format of the house has been rearranged. 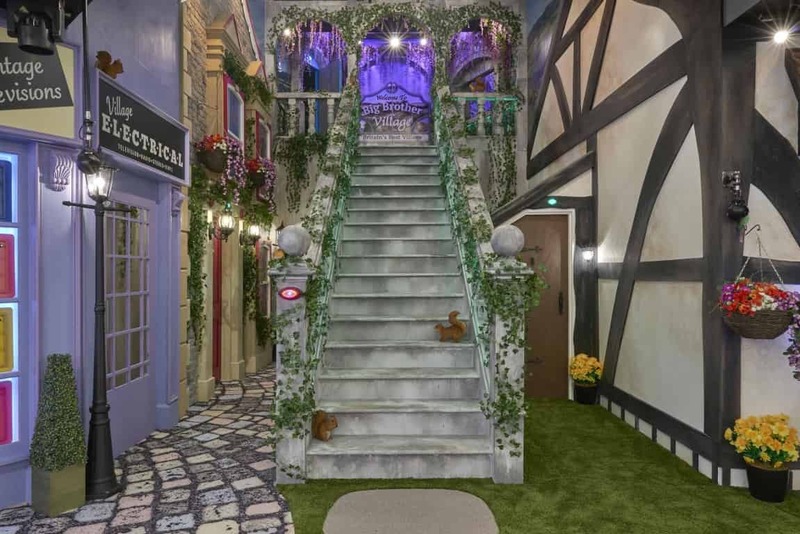 At the top of the famous stairs there’s a sign that reads ‘‘Welcome to Big Brother Village – Britain’s best village’. 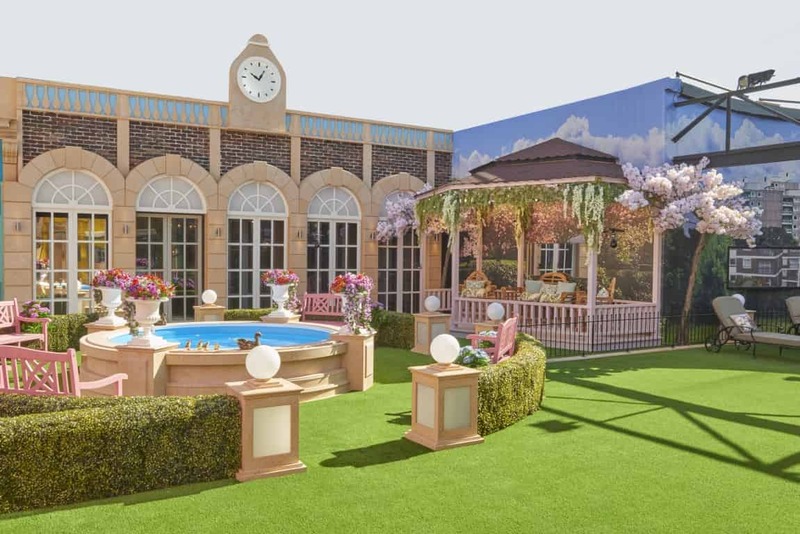 Big Brother producers have also planned a major shakeup on launch night. 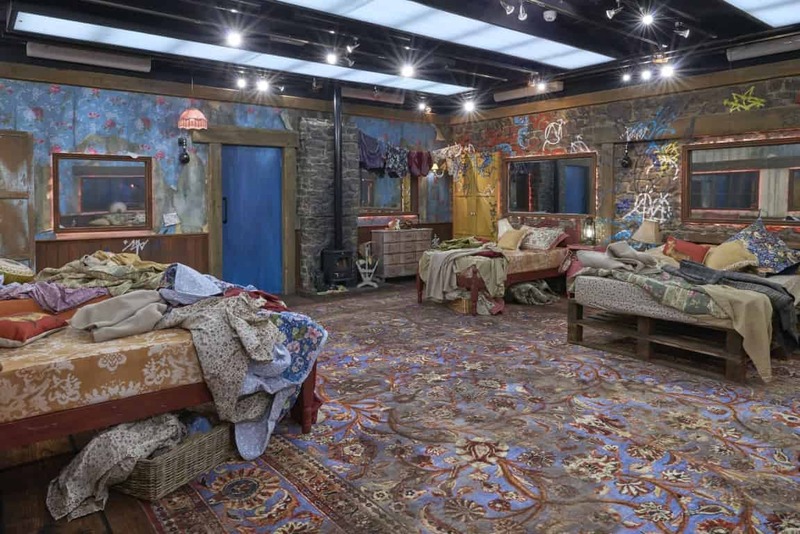 An election themed twist will hit this year’s launch show where viewers will see prospective housemates pitch themselves (like Dragons Den) to viewers at home, the public will then decide their favourites to enter the house. 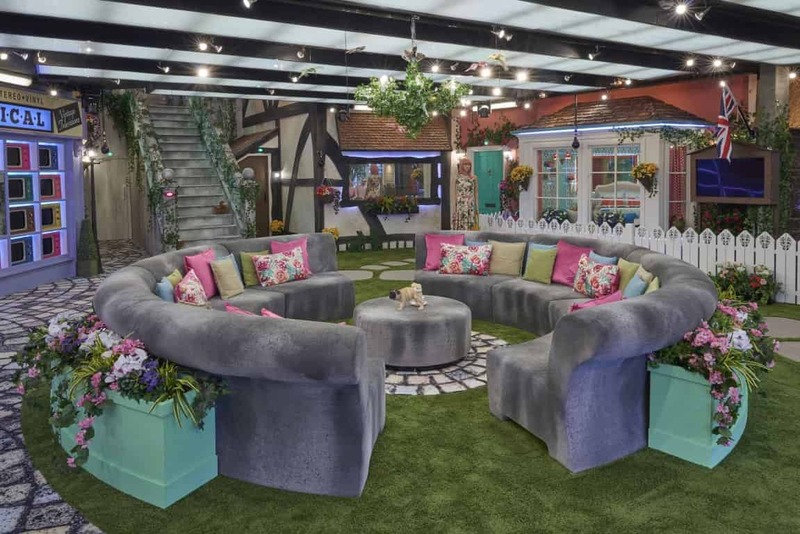 This is a first for Big Brother UK, and Channel 5 bosses are ‘excited’ by the new twist. 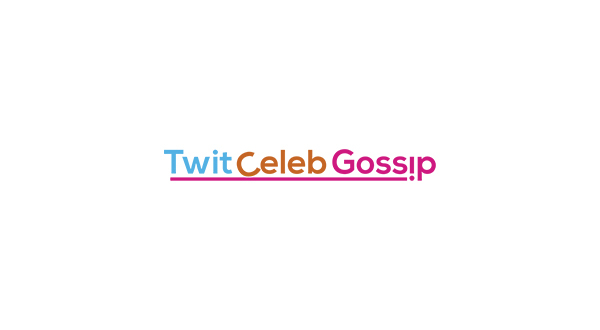 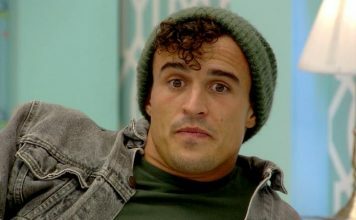 “Big Brother bosses are really running with the election fever of the country this year and mocking up housemates as political party leaders,” a source told The Sun. “Like a real-life politician the hopeful housemates will have to convince the public to vote for them with a convincing speech. 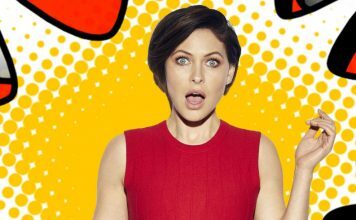 Big Brother returns to Channel 5, Monday 5th June at 8.30PM.